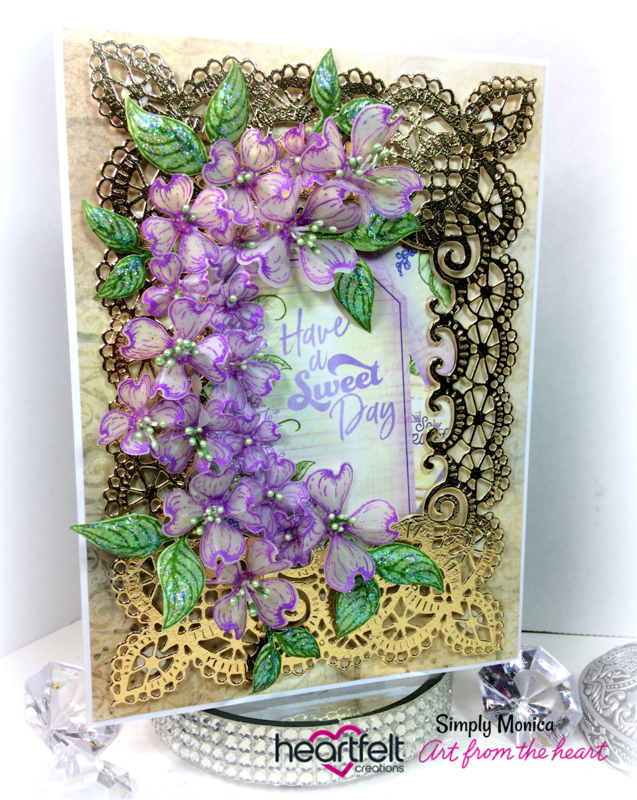 Happy 2nd day of 2019 with Heartfelt Creations what a perfect way to celebrate!! 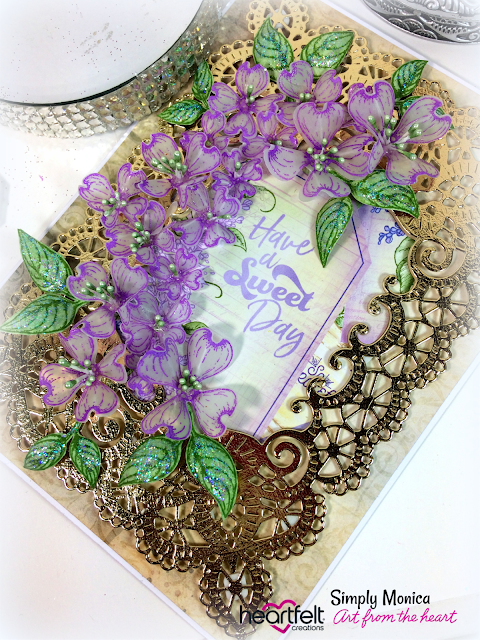 I created this card using vellum Flowering Dogwoods. I simply stamped/diecut the flowers onto vellum using Distress Oxide ink.